When it comes to weather, it seems like the PNW goes from easy and breezy to sweaty and sticky in a matter of weeks. Not surprisingly, around this time of year we get quite a few questions about heat pumps—their purpose, features, and benefits. To help break it all down, we’ve compiled some of the most frequently asked questions below. What is a heat pump, and how does it differ from an air conditioner? 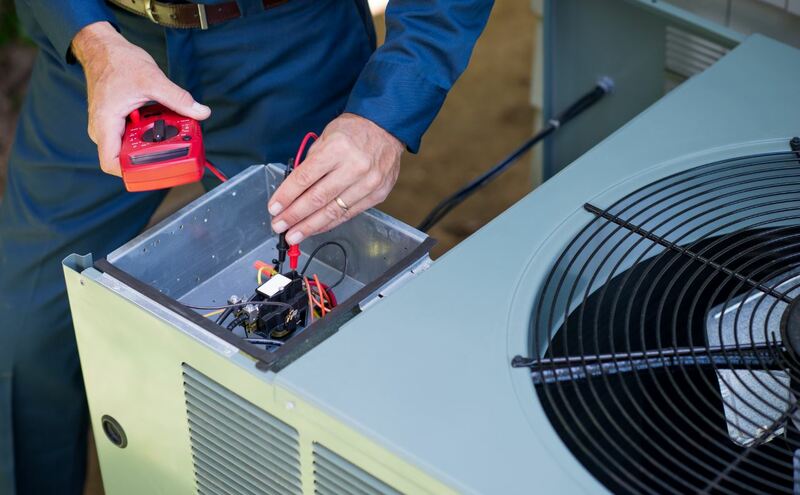 An air conditioning system, like your fridge, absorbs heat from air that passes over the coil, and the resulting cool air is moved into your ducts and through your home. The collected heat is expelled through an exhaust process. 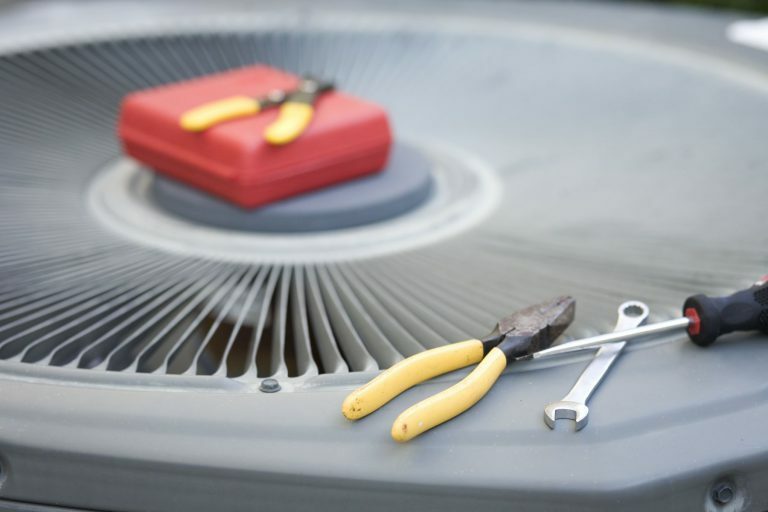 The air conditioning unit attaches to, and works in tandem with your current heating source—usually a furnace. A heat pump is an all-in-one unit that heats and cools your home. It works year-round to pull the heat from the outside air to heat your home, and reverses to pull heat out of your home to make it cooler. It is often installed as an add-on to an existing gas furnace. The heat pump and furnace never operate at the same time, but instead share the heating load. Whatever option is most cost-effective to operate will switch on. In very cold weather, the furnace will turn on, while more moderately cool temperatures will utilize the heat pump instead. Pretty cool, right? Is a heat pump the best option for me? A heat pump is generally a great heating and cooling option for PNW homes because of our moderate climate. The temperature hardly ever dips into the teens or twenties or skyrockets into the nineties or over one hundred, so the heat pump is able to operate at an efficient level. If you notice your energy bills creeping up, a heat pump might be the way to go. Not only are the units energy-efficient, but they’re also powered by renewable electricity, making them a more environmentally friendly option over many other energy sources. However, if you only need cooling and already have an efficient heating method such as a high-efficiency furnace, an air conditioner might be a more economical option. A Home Energy Specialist will be able to inspect your current heating and/or cooling system to recommend the right product for your unique situation and budget. What heat pump brand do you recommend? Washington Energy Services only installs products from the industries’ top manufacturers, and heat pumps are no exception. You can rest assured that the Bryant heat pumps that we install in our customers’ homes are the same ones we install in our own homes. Cost depends on several factors, including the size of your home and your current duct work. So while we can’t tell you here exactly what your cost will be, one of our Home Energy Specialists can during a free, in-home, no-pressure consultation. Schedule one here! Do you have more heat pump questions? We hope so! Leave your questions in the comments or contact us.